Niagara Region PCA membership meeting. 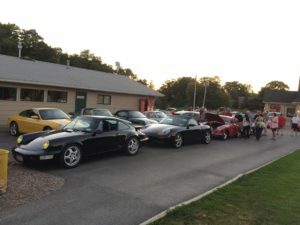 Talk P-cars, upcoming events, club news, and anything else Porsche related. This is a low-key informal get together. Come as you are for dinner or for an after-dinner beverage. Arrive 6:30PM, meeting starts at 7:00PM. All club members, family, and friends are welcome! 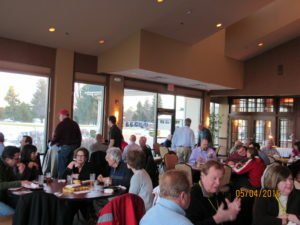 Meeting held in the club house. Pizza and wings for $5 per person. Water, soda, wine and beer provided by the club.